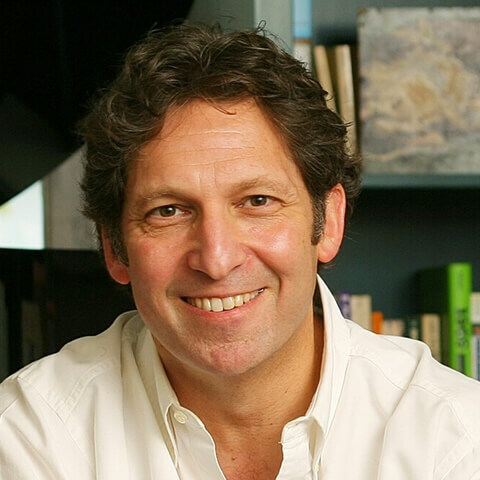 David Levinson is the Founder and Executive Director of Big Sunday. On Big Sunday Weekends, more than 50,000 volunteers of all ages worked together at more than 500 different nonprofit sites in 69 different towns and cities throughout Southern California. David and Big Sunday have been honored by many organizations, including The Religious Action Center, The Returned Peace Corps Volunteers, The Asian-Pacific Women’s Center, The Western Center of Law and Poverty, and The Association of Fundraising Professionals. Last spring, David was named Best Nonprofit Leader in California by California Volunteers, Governor Schwarznegger and Maria Shriver. His book, The Help Book; A Reluctant Volunteer’s Guide to Helping Out, Pitching In, and Giving Back, has been published by Hudson Street Press, a division of Viking/ Penguin. David has also written movies, plays, television shows, novels, newspaper articles, theme park attractions, and advertising. He recently co-wrote the pilot Mercy for Sony Pictures Television. David was glad to become involved with LCFA not long after his father, Mark, passed away following a long and hard battle against lung cancer. David’s father was a former smoker who had quit smoking more than twenty years before his diagnosis. Mark, a lawyer, was a great father and husband, and a wonderful, wise and kind friend to everyone who was lucky enough to know him. David will tell anyone who will listen that as far as he’s concerned, it doesn’t matter how or why anyone develops lung cancer – if it’s someone you love, you just want it cured. David lives in Los Angeles with his wife, Ellie Herman, and their kids Rebecca, Jack, and Izzie.